As you’re walking, start singing and stop talking. If the moonlight caught you crying on Killiney Bay? 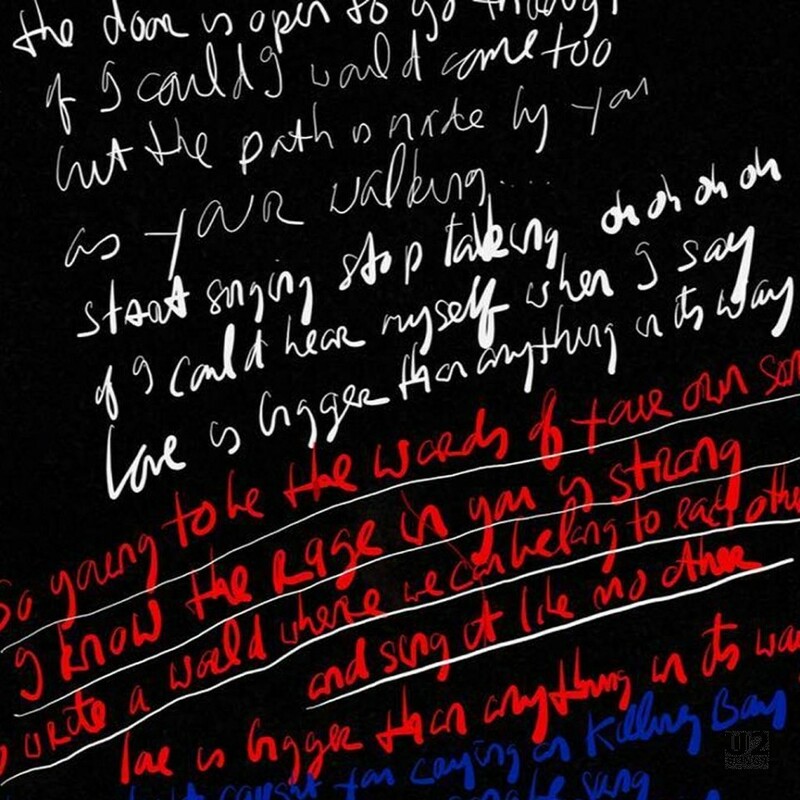 It first appeared on the Love is Bigger Than Anything in its Way Remixes - U2, in 2018.